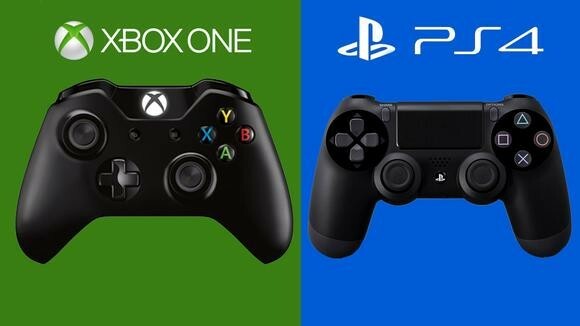 Microsoft and Sony – the companies which make the games consoles, Xbox and PlayStation, respectively – have told customers they are aware of issues affecting their online services. Lizard Squad – the hacking group – is claiming to have caused the problems. Microsoft and Sony have not commented on the claim, but both said they were fixing the issues.